Winter dressing isn't easy. 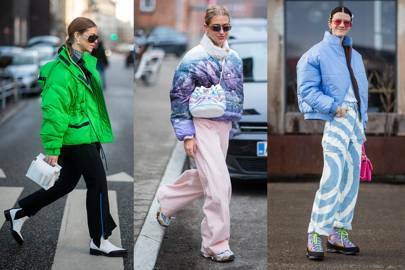 The novelty of 'layering' - that concept we all dream of nailing when we're overheating on the tube during summer's peak - wears off somewhere around mid-November, and we're left with months of throwing on anything and everything within reaching distance with little care for the overall look. 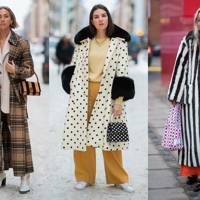 But, thanks to the street style set in one of the most stylish areas on earth, the winter wardrobe inspo we so longed for has just landed. Over the last few days. 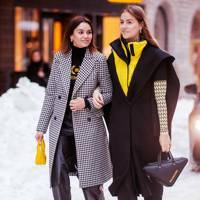 Copenhagen and Stockholm have been busy hosting their individual fashion weeks and, in turn, welcomed a roster of chic attendees decked out in heavenly outfits as they battled sub-zero temperatures and almost five inches of snow. So, with the UK's snow well-and-truly melted, we've got no excuse but to step up our game. 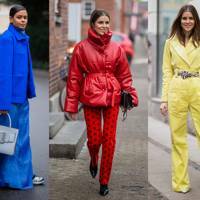 Despite what we're all taught, outerwear isn't the be all and end all of winter wardrobes. 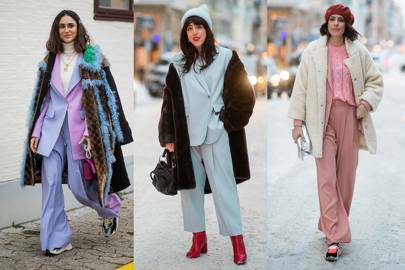 The Scandi set reminded us all of the power of pastel this week, and showed it off beneath their heavy, cosy coats via tailored pieces and knits. 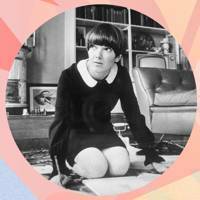 This may shock you, but monochrome doesn't always refer to black and white. 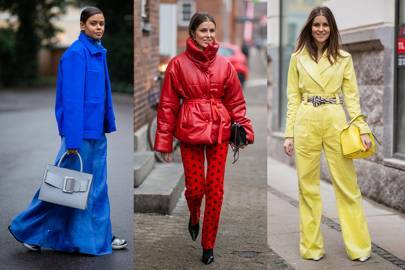 In fact, it's all about 'one colour' - and some of the best dressed at Copenhagen fashion week showcased the concept perfectly via a smorgasbord of primary colours. Who said fashion has to be uncomfortable? 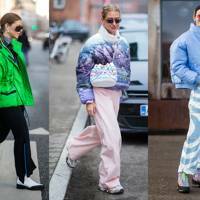 Masters in the art of practical dressing, the street style set proved the power of the puffer this week in freezing fashion week temperatures. 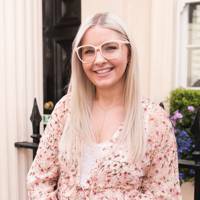 Opt for cropped styles and brave shades for full impact. No, it's not going anywhere. 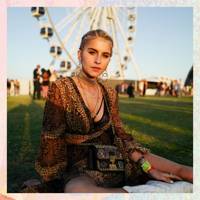 Copenhagen played host to a whole manner of animal print this season, from head-to-toe #lewks to more subtle pops here and there. We'd recommend starting slowly, say, with a bag or shoe, and work your way up to the full suit. Okay, I said outerwear wasn't the 'be all and end all' - I didn't say forgo it altogether. 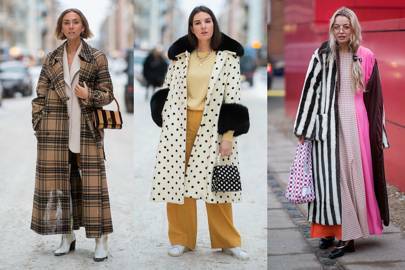 But do it the Scandi way, and swap your plain old coat for something with a little more about it. A stripe, a polka dot, a check... go forth and be brave.